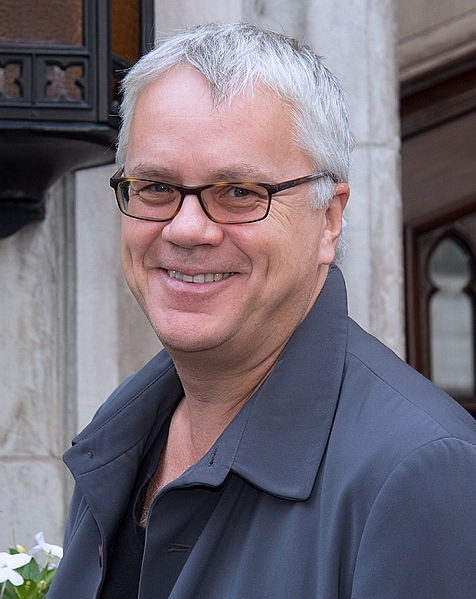 Timothy Francis "Tim" Robbins (born October 16, 1958) is an American actor, screenwriter, director, producer, activist and musician. 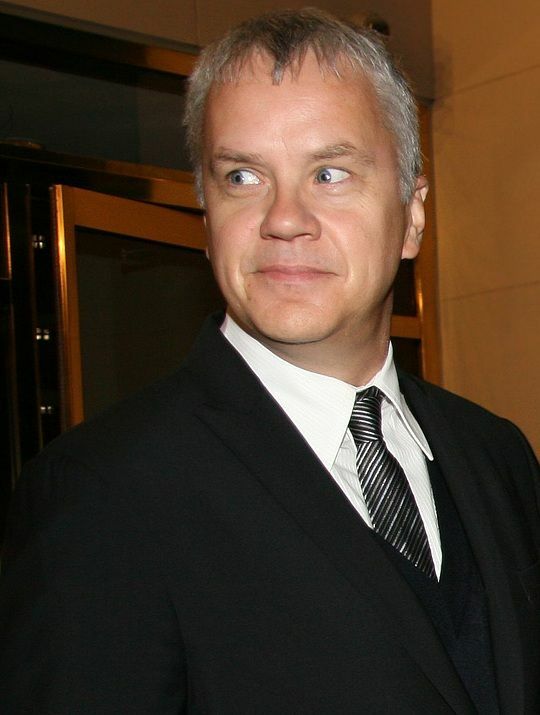 He is well known for his portrayal of Andy Dufresne in the prison drama film The Shawshank Redemption (1994). 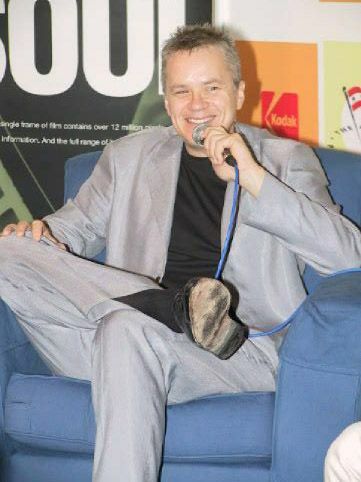 His other roles include Nuke LaLoosh in Bull Durham, Jacob Singer in Jacob's Ladder, Griffin Mill in The Player, and Dave Boyle in Mystic River, for which he won an Academy Award for Best Supporting Actor, and for directing films such as Dead Man Walking and Bob Roberts, both of which received critical acclaim. Read more on Wikipedia.